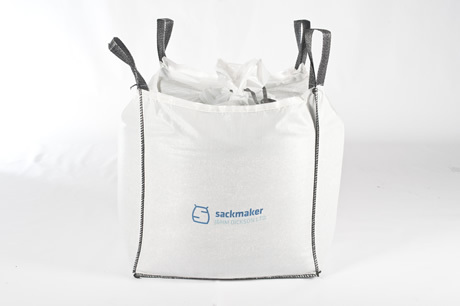 Sackmaker manufacture and supply FIBC (Flexible Intermediate Bulk Containers) for a broad range of applications. Also known as Bulk Bags, Big Bags & Tonne Bags – these big flexible containers are perfect for packing and transporting bulk loose granular or powdered products. FIBC’s can be easily handled by forklift, crane even Helicopter – compactly stored when not in use and can dispense with the need for pallets. 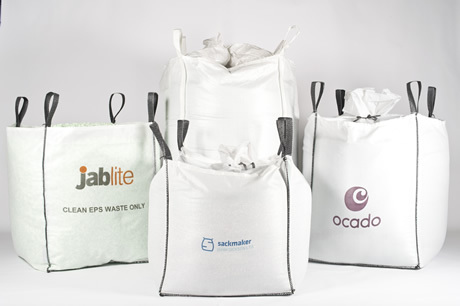 Our standard bags are designed & certified to 1000kgs with capacities from 0.5 to 2.0 cubic mtrs - we can also make to order up to 3.0 cubic mtrs & 2000kgs. We supply Bulk Bags for Feeds, Seeds, Chemicals, Aggregates, Minerals, Foodstuffs, Plastics and many more Agricultural & Industrial Products. The links below take you to our popular ranges & provide info on type, sizing, test Certificates and Operator Guidelines. 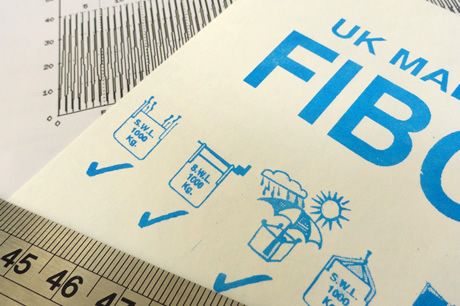 Sack maker manufacture FIBC bulk bags for a wide range of products – from simple builders sacks, aggregate bags, half tonne and one ton sacks to big Jumbo Bags for bulk feed, seeds, plastics and other industrial & agricultural materials. 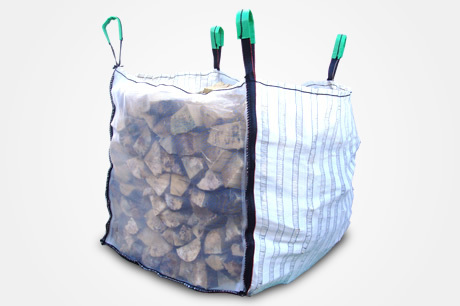 Why buy bulk tote sacks from merchants when you can buy direct from the manufacturer ? 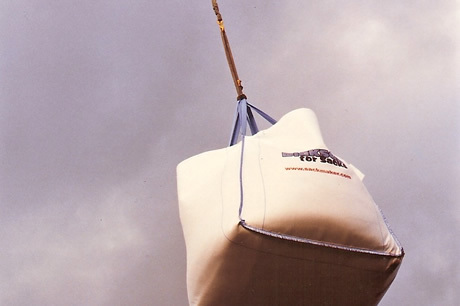 Save on the cost of packing, transportation & storage needs with or top quality FIBC (Flexible Intermediate Bulk Containers) tonne bags, ideal for handling all types heavy, loose and granular materials and do away with the need for pallets. FIBC’s & tote bags are versatile and suitable for a wide range of tasks, we make helicopter bags for lifting pathway materials to the top of mountains and skip bags for removing large amounts of unwanted material, civil engineering companies use specialist sacks for fast damming of rivers and big bags for tidal defence applications. We can make baffle bags to maximise space in shipping containers and can quote you for container liners & pallet covers – all made from tough Woven Polypropylene (WPP) fabric. 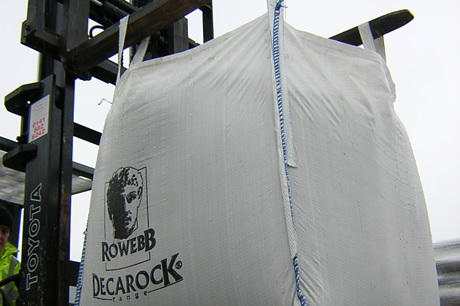 All Sackmakers tonne bags are fully tested to ensure the highest possible standards and safe working loads.